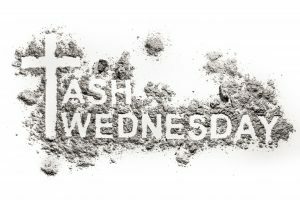 Ash Wednesday word written in ash, sand or dust. Today, we begin the season of Lent. 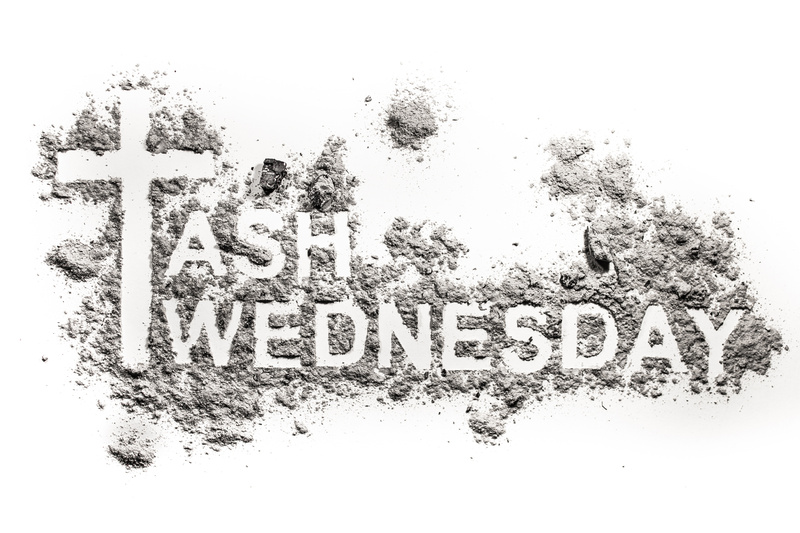 Many will run to churches to get their heads marked with ashes, but for what reason? For many, the devotion is something deeply personal. They realize that they live less than perfect and they need forgiveness. The ashes on their head is a public statement acknowledging this fact. Over the next forty days, they will make a special effort to change their lives and become better people. For others, the mark is something to show they have participated in a tradition. This might be a positive or a negative; traditions are simply that way. If we take part in a tradition to recall who we are, to reconnect to others and the past, it is a positive. If we enter a tradition and we don’t know why, but take the effort to unpack what the tradition is about, it is also a positive. It is only when we don’t try to learn the meaning of the ritual it becomes a negative. My personal challenge, and, perhaps yours, is to unpack the ritual and the tradition; to acknowledge my sinfulness; to spend time changing the way I live and become a better person (to become holier, but not holier than thou).